Timelessness, Subtlety and Elegance – the ingredients that turn this project into reality. 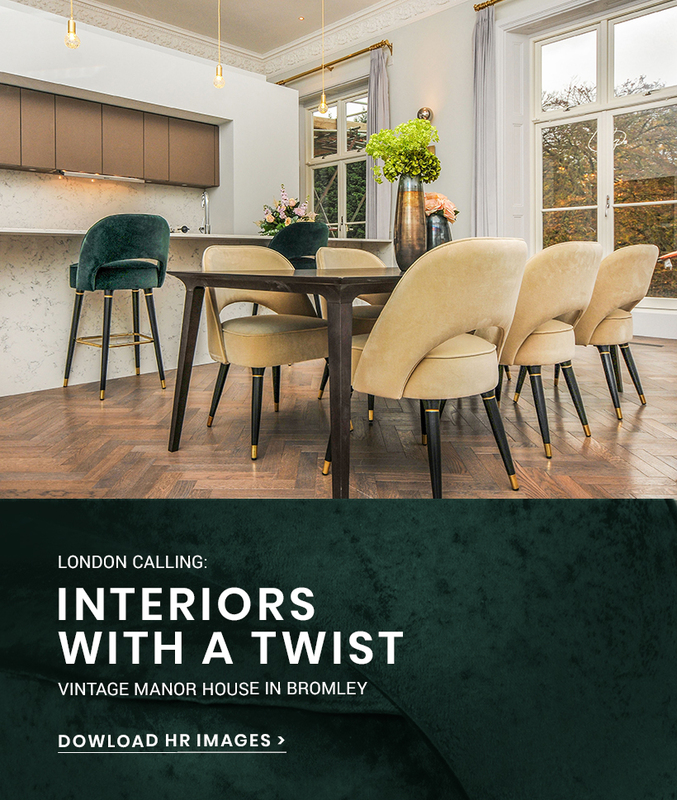 The mix between these three ingredients has guided this project, which goal was to create the perfect recipe and turn Bromley into an even more exciting place. In one moment you’re just walking the streets of London and then: here comes the sun… the sun that Cue design, and Essential Home brings to their client Ktesius through a project full of color and good vibes. These two players worked together to build an amazing collection of, not only houses, but experiences. A fun CASA to go – the name speaks for himself - is a collection of proprieties with a tropical atmosphere and a mid-century signature. Besides of this time travel to look for inspirations, this design has a contemporary side, which makes the perfect twist. Download all the content and find out and discover the stars of this show.